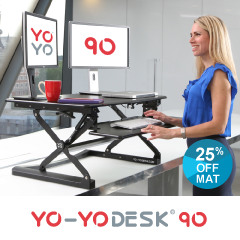 Sit-Stand adjustable desks are widely used in Scandinavia where over 90% of office workers enjoy the health and engagement benefits of being able to easily switch between sitting and standing. 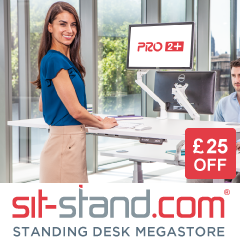 Electric Standing Desks desks are the most popular solution, easy to use and prices have come down. 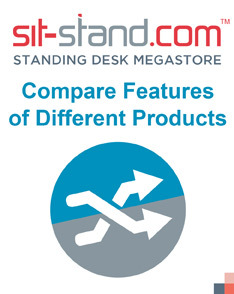 Electric desks use little power and certain brands measure your sitting time and provide PC user prompts. We suggest looking for a 5 year warranty. 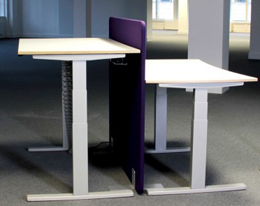 Counterbalance desks adjust by releasing and locking a lever to alter height. 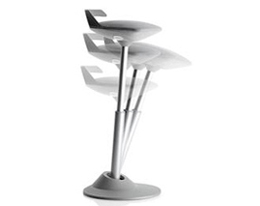 They require moderate force to push down and can easily be raised upwards. 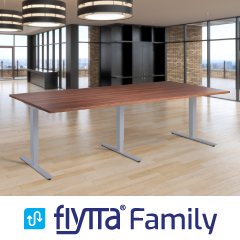 For optimum performance it is essential to firstly identify the proposed weight loading for each desk. 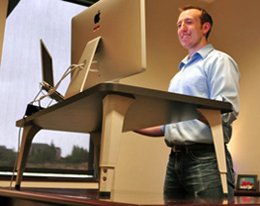 Winding Handle sit-stand desks use a cog and wheel system to elevate the desk. 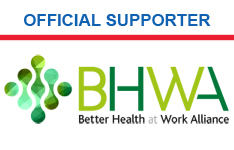 A more traditional solution with mixed reports of reliability. Being slower and less practical it has become less popular over time. 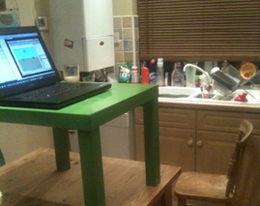 There are a variety of DIY standing-desk solutions that you can combine or build. 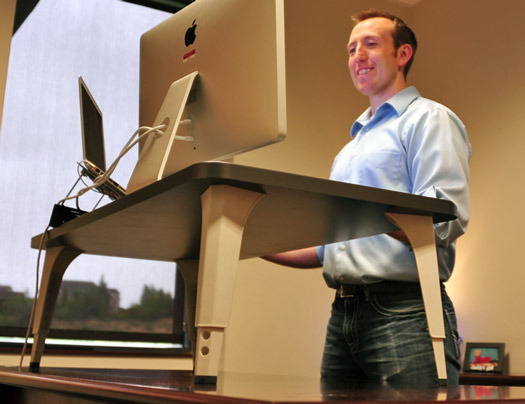 The most important thing to note when building our own standing desk is to make sure that you consider basic ergonomic requirements. 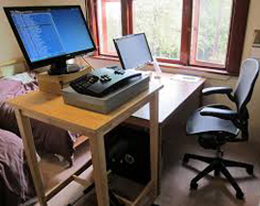 A treadmill desk, walking desk or treadmill workstation is a computer desk that is adapted so that the user walks on a treadmill while performing office tasks. According to a study by James Levine at the Mayo Clinic, users can burn an estimated 100-130 calories per hour at speeds slower than 2 miles per hour. When walking at a slow pace it is surprisingly easy to type and of course speak, but less easy to write by hand. 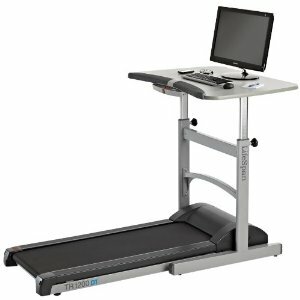 There are several types of treadmill desks available. Treadmill desks fall into three categories: a desk that is designed to cover a traditional treadmill, a treadmill that is designed to fit under a standing desk, and a treadmill with desk included. 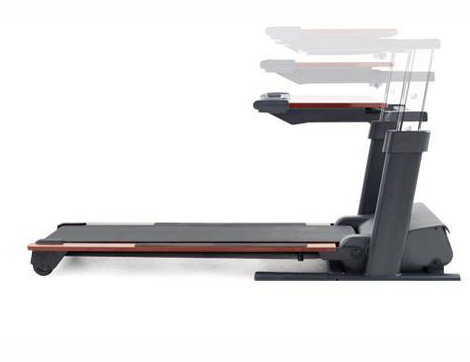 A treadmill requires basic maintenance (i.e. lubrication) and this will vary depending on the model selected. 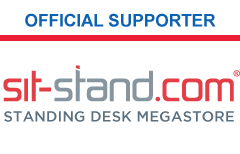 OUR ADVICE: Desk Risers are not suitable for people who are above 180cm or 5' 11'' tall when placed upon a standard height desk (72cm). 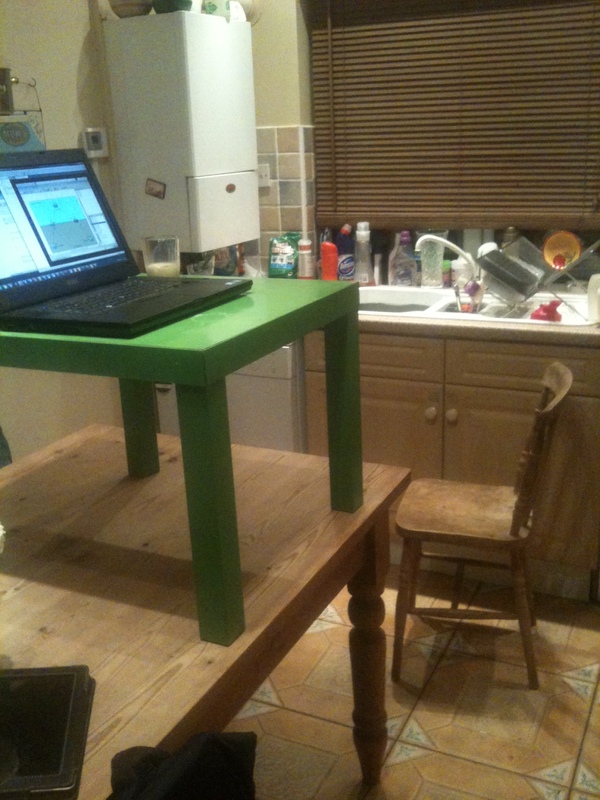 Retrofit solutions offer a budget alternative to the height adjustable sit-stand desk. 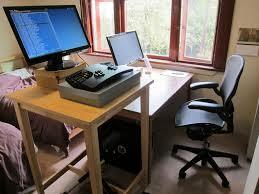 Typically you need to adjust monitors etc. 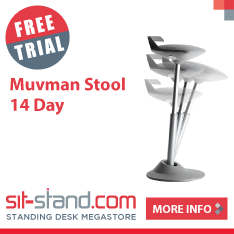 when you change position from sitting to standing. 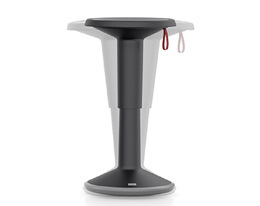 Retrofit solutions are also less stable and typically come with only a 12 month warranty. 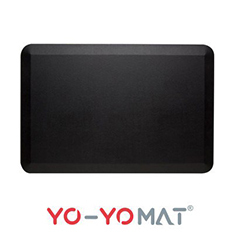 A Comfort Mat is designed to reduce fatigue caused by standing for long periods on hard surface (e.g. wooden or cement floors). 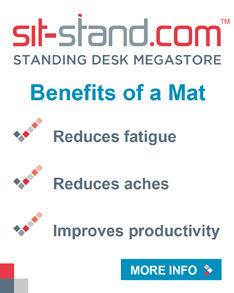 It may not be necessary in an office especially if you are standing for intermittent periods. 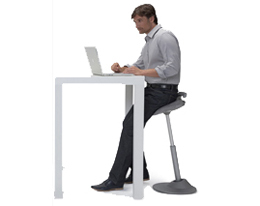 Changes in working/standing position: Your work should be organized so that you have some choice about your working position and an opportunity to change position frequently. 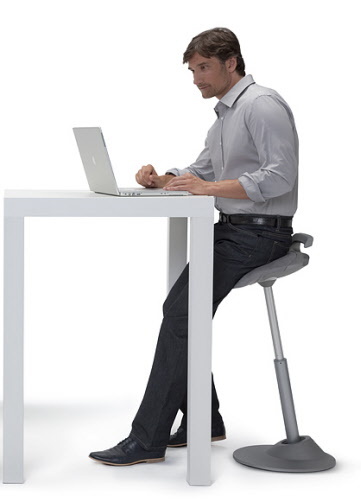 A workplace that includes an optional seat (chair, sit/stand stool, balance board) and some kind of footrest increases the variety of body positions and encourages frequent changes between them. 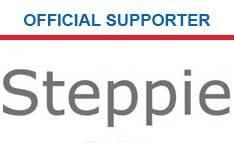 Footwear: Footwear is a factor which, if properly chosen, may further reduce the harmful effects of prolonged standing. 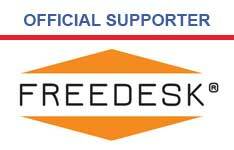 There is no doubt that the choice of footwear is an important consideration for people who work on their feet. Shoes should ensure adequate arch and heel support and cushioning while providing comfort to the wearer. 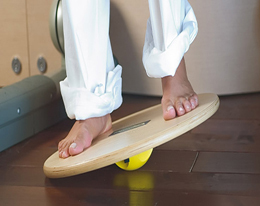 The Rocker Board is the most basic and least challenging type of balance board. It is a flat board with a fulcrum attached to the board's underside. 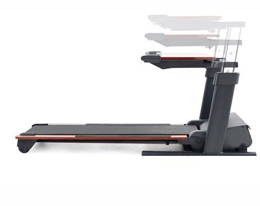 With one foot placed at each end of the board, the user can tilt it from side to side until the balance point is found and can then either try to keep the board stationary or continue rocking. Rocker boards offer only one degree of movement: part rotation about the longitudinal axis, i.e., banking (left-right tilting). 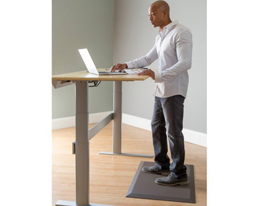 The Wobble Board is a rocker board that tilts toward 360 degrees. 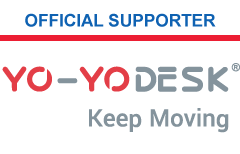 This allows the board to pivot in all directions during the same ride: forward-backward, left-right and anywhere in between, i.e., toward 360 degrees. 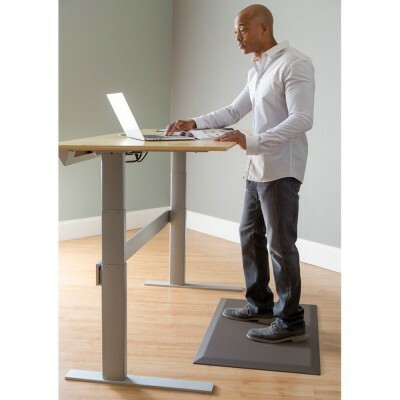 This exercises muscles that are not exercised by standing on boards that tilt in only two (opposite) directions. 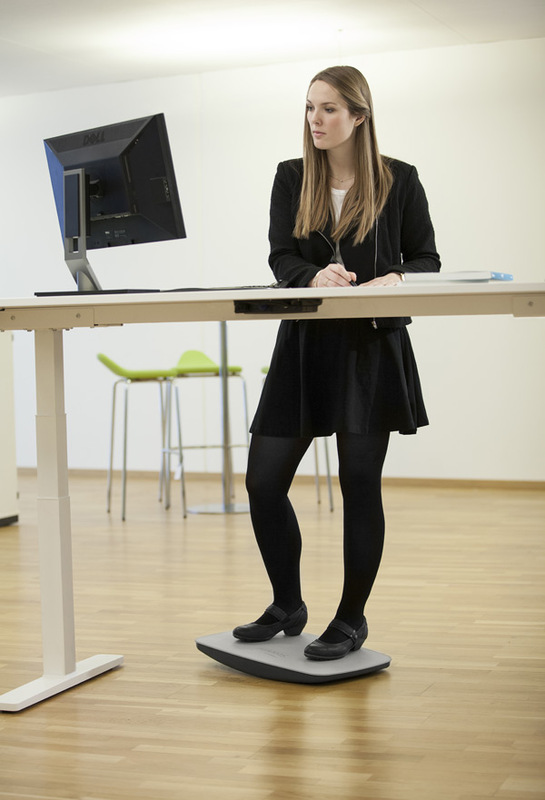 The basic exercise is standing on the wobble board with both feet and tilting in any direction without letting the board tilt so far that its edge touches the ground.